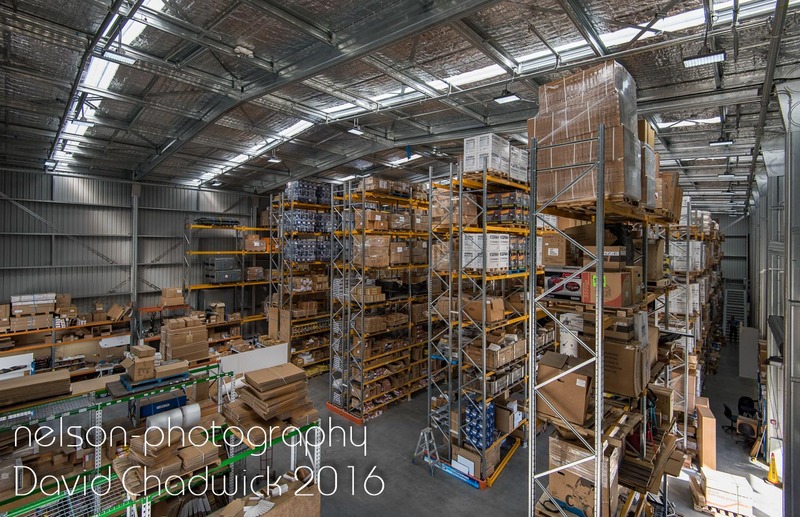 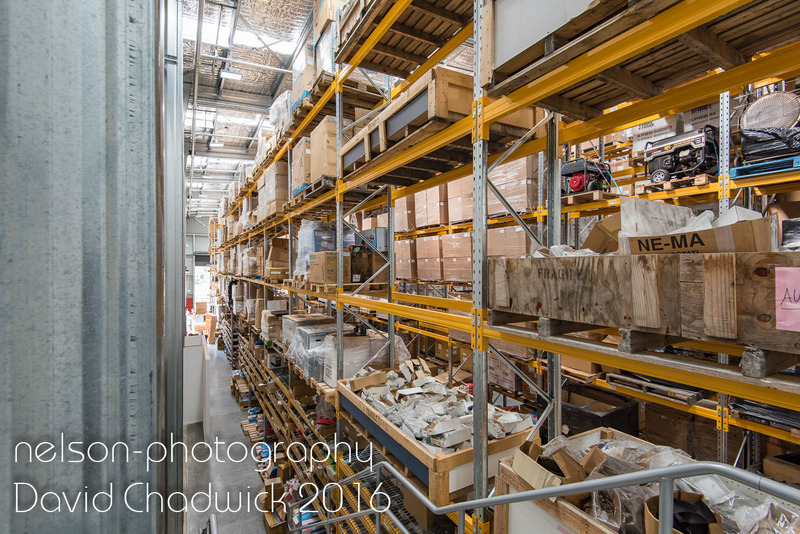 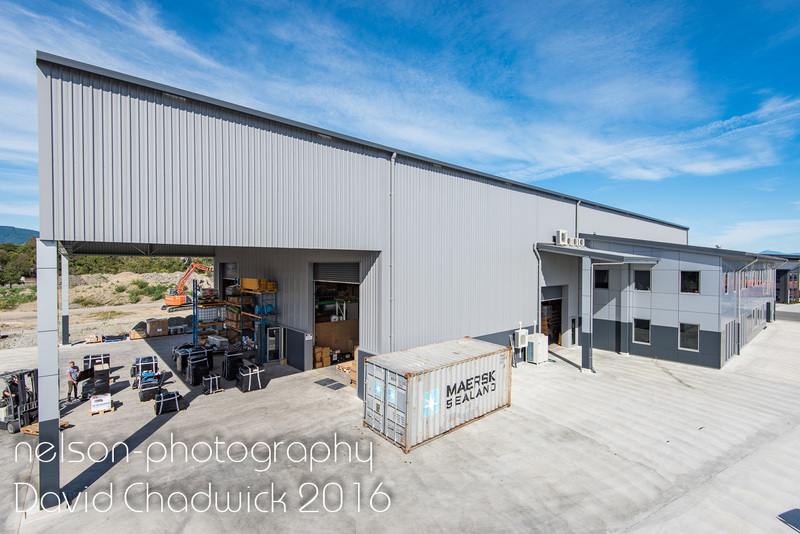 To say that this company were surprised with the results and value I provided for this shoot would be an understatement. 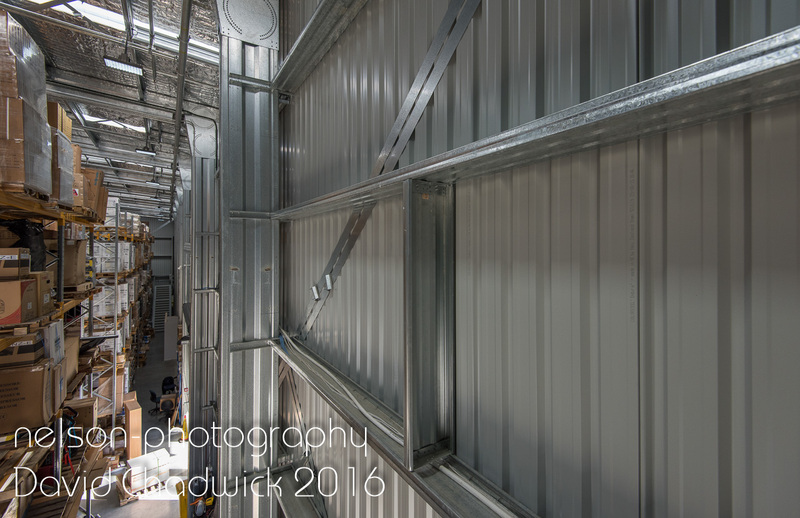 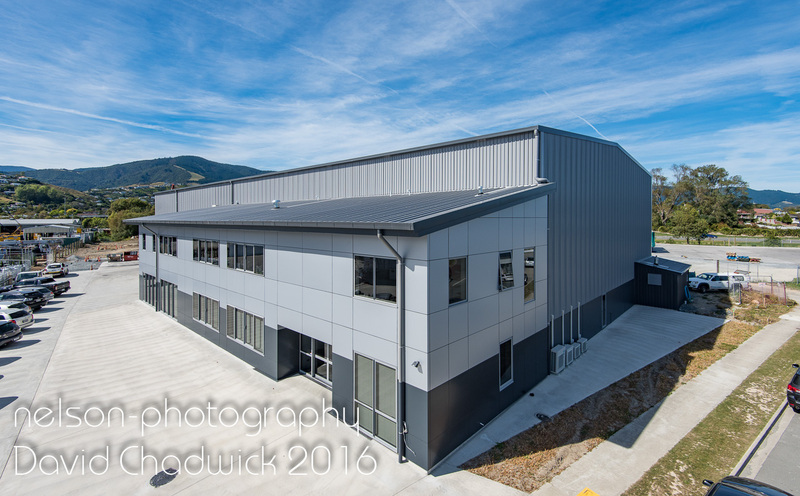 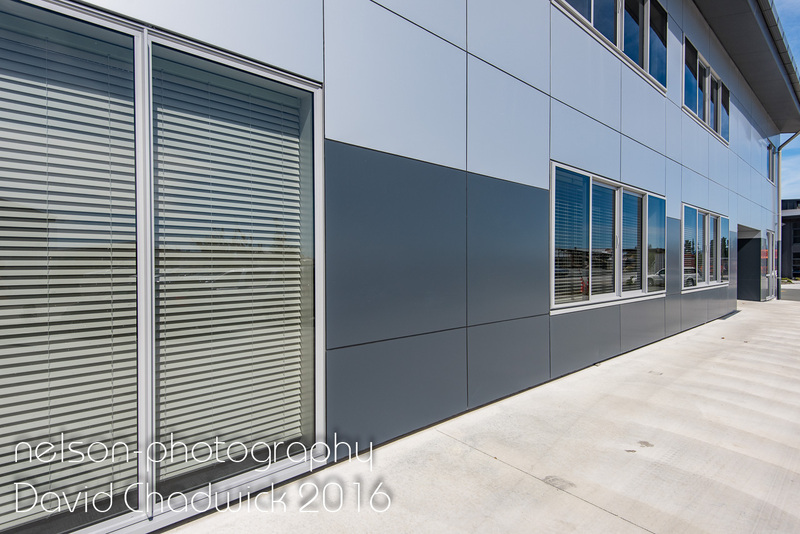 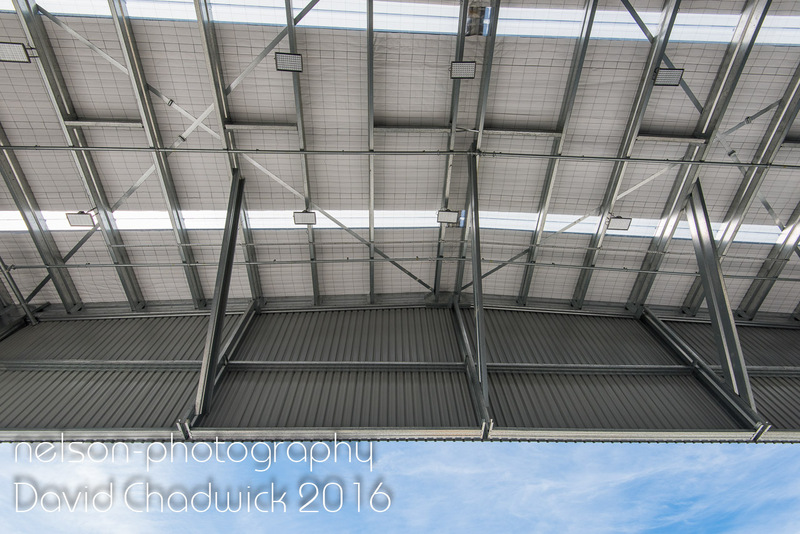 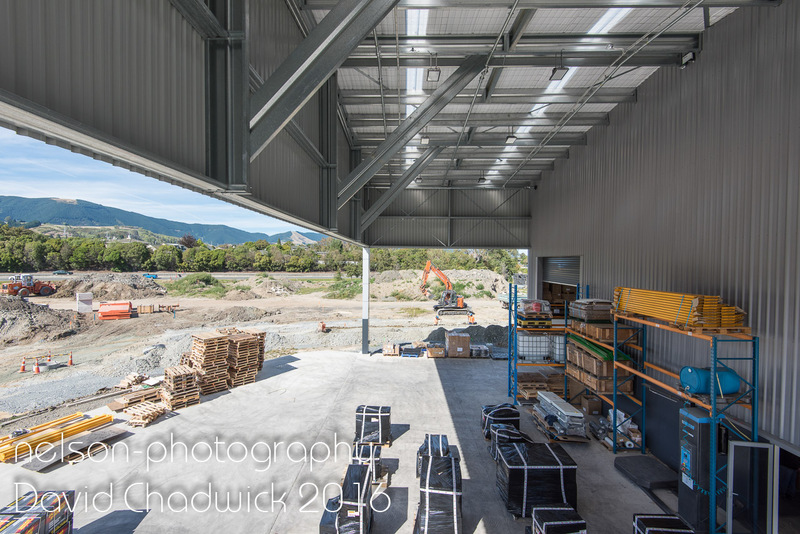 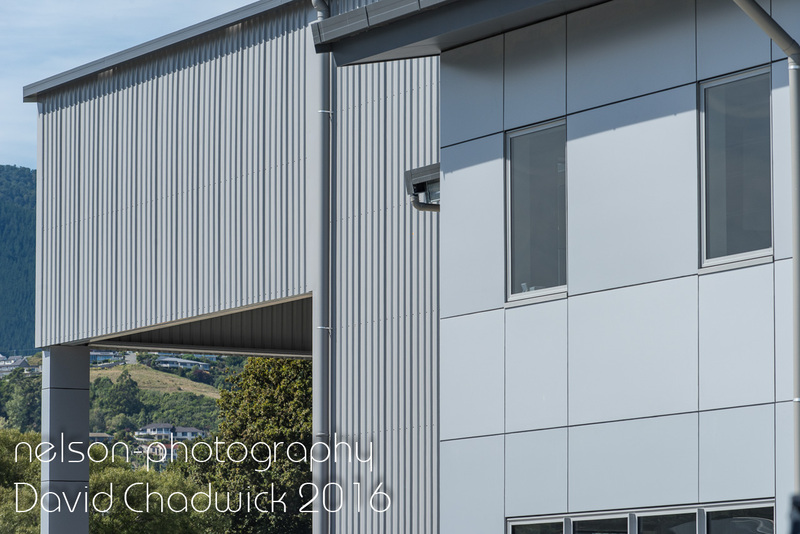 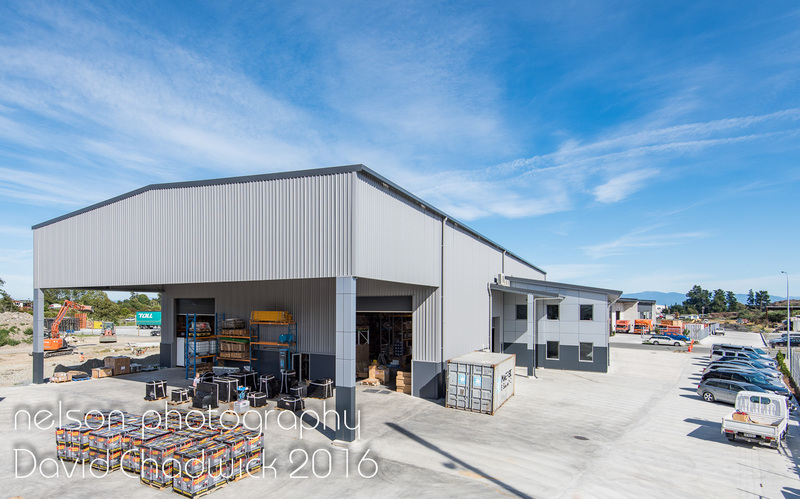 Formsteel believed that a drone was necessary to take photographs of their new building. 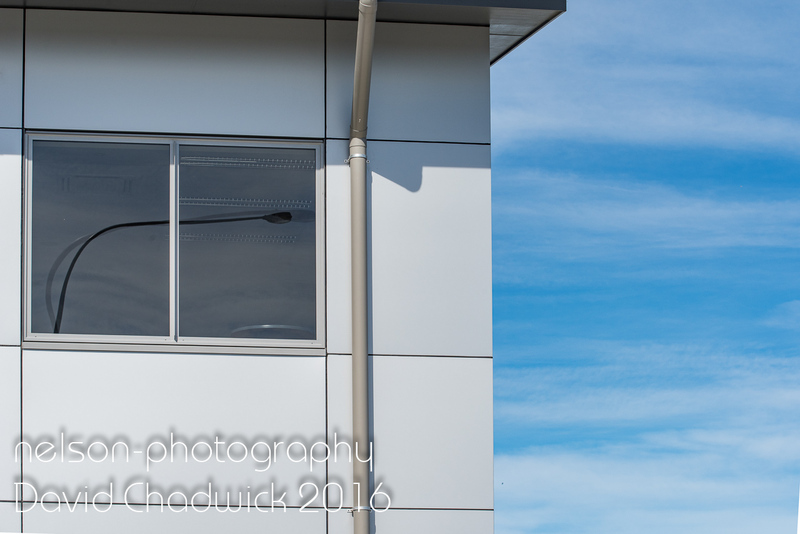 However, this would have been very costly and, probably illegal, due to the proximity of the airport. 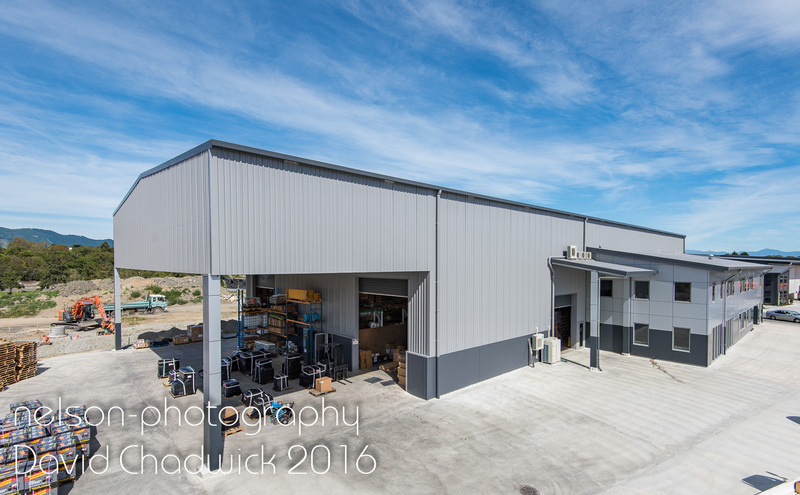 With elevated photography, I was able to offer a superior, safe (and legal) solution. 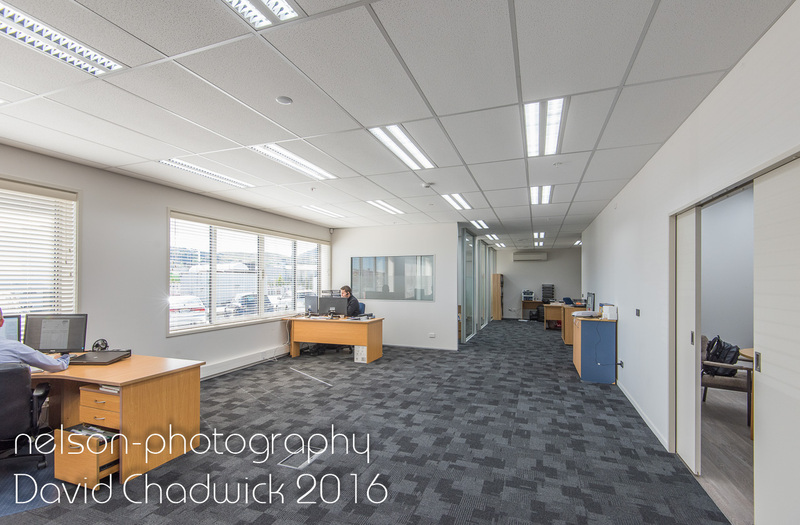 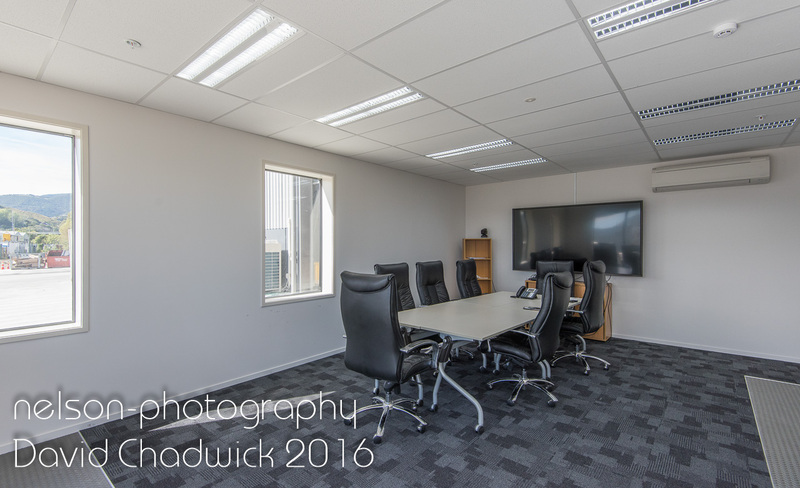 Additionally, in the 2 hours they budgetted for the job I was able to provide interior photographs as well.